Great News! 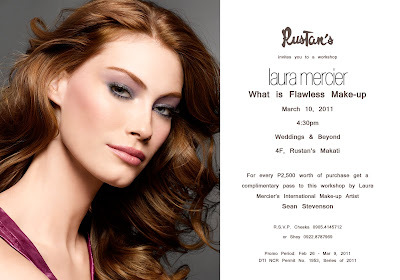 Laura Mercier is sending over their top make-up specialist, Chicago based Sean Stevenson, to Manila for a free workshop on flawless make-up that will be held in Rustan's Makati on March 10, 2011 at 4:30pm. 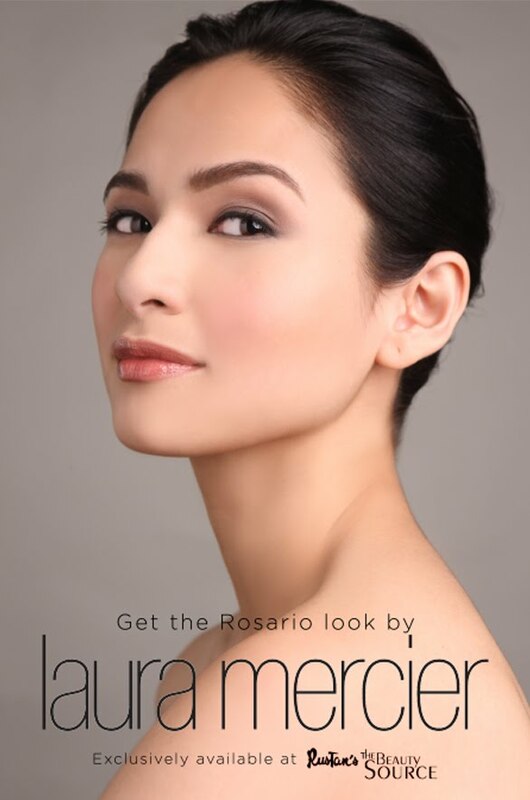 Get your own complimentary pass by just presenting your receipt with P2500 worth of Laura Mercier products! Sean Stevenson is the genius behind Jennylyn Mercado's beautiful make-up in the movie "Rosario". They worked together during his last visit in September of 2010. He has also worked with numerous other Hollywood celebrities like Kim Kardashian, Jessica Simpson, Jake Gyllenhaal, Reese Witherspoon and Oprah Winfrey. 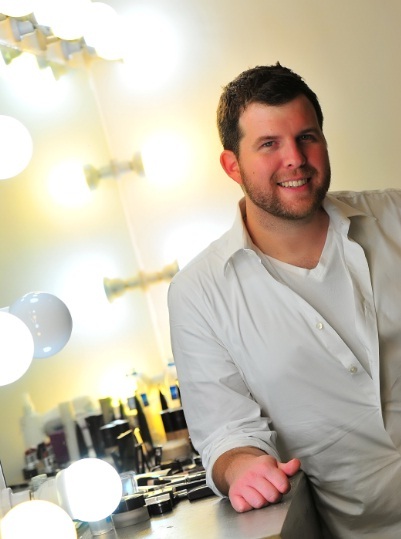 Sean Stevenson, based in Chicago, Illinois, is one of Laura Mercier’s Regional Training Managers. He has been in the cosmetics industry for over seven years, and travels extensively for Laura Mercier throughout the United States teaching Laura’s philosophy. Inspired by his clients, Sean decided to seek a career in the cosmetics industry. He loved giving women the experience of looking and feeling better about themselves with the use of a few simple products. Over the years Sean’s professional techniques and experience have made him a must-have makeup artist for fashion shows during New York Fashion Week. Sean has worked with top designers such as Imitation of Christ, Escada, Michael Kors and Monique Lhuillier. His work can also be seen in Australian Vogue. Don't pass up this rare opportunity to be able to learn for free from one of the industry's top artists. If only I was really good with makeup :) this would be really awesome! I waaaaant! :( Pero kailangan talaga I have to purchase 2,500 worth of Laura Mercier products? </3 Awww. Maybe next time. lol.